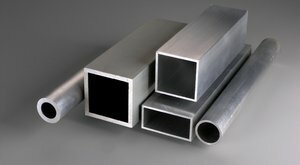 Aluminum is one of the most widely used of the common metals. It is light weight (about 1/3 the weight of steel) and its high strength-to-weight ratio make it a good choice for everything from Aircraft parts to candy bar Wrappers (sorry, we couldn’t think of anything that begins with Z). 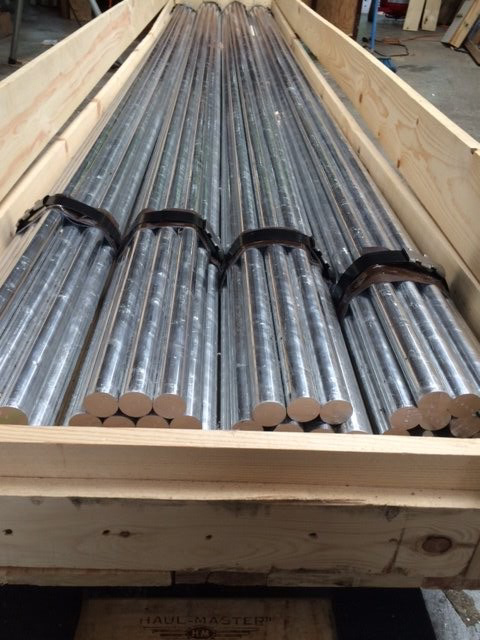 We carry a wide variety of aluminum grades in many different forms, such as wire, foil, strip and sheet, rod, bar, angles, channels, tube, pipe, and plates. We're ready to saw or shear our stock of standard and non-standard alloys, with particular strength in commercially pure aluminum 1100. Click here to learn more about Aluminum 1100 properties and products. 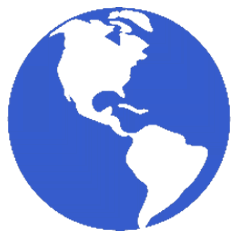 Our stock in plate and bar is more comprehensive than any other distributor in North America. Here's an interesting fact: A little more than 100 years ago, aluminum cost over 500 dollars a pound and was considered more precious than gold. 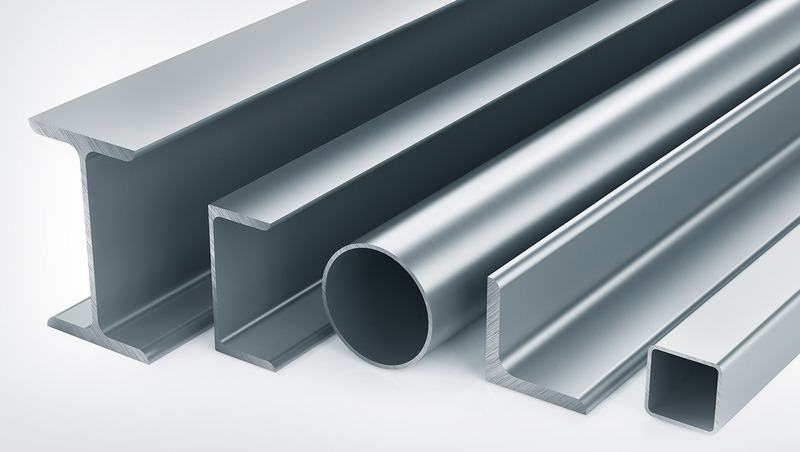 Aluminum is a common metal used for both industrial and non-industrial applications. It is also extremely abundant in the earth's crust as bauxite, it's principle ore.
Aluminum 1100: This is commercially pure aluminum, 99% min pure. It is soft, ductile, and has excellent workability which makes it ideal for projects requiring challenging forming operations. It work-hardens slowly, and is not heat-treatable. It has excellent corrosion resistance and weldability, and is most often used in the food processing and chemical industries. Al 1100 is noted for having the highest thermal conductivity of any aluminum, and is also known for its high electrical conductivity. Click here to learn more about Aluminum 1100 properties and products. Aluminum 2011: High mechanical strength and easy machinability are the features of this grade. It is the most free-machining aluminum grade, widely used for automatic screw machine products requiring extensive machinework. Fine chips equal faster feeds and long tool life. Its corrosion resistance is good and it may be resistance welded. It machines to an excellent finish. Aluminum 2024: One of the best known high-strength aluminum alloys, with excellent fatigue resistance. Used in structures and parts where good strength-to-weight properties are desired. Corrosion resistance is relatively low, so 2024 sheet is often clad (Alclad) to improve upon this detail. This alloy can be formed in the annealed condition and then subsequently heat-treated. 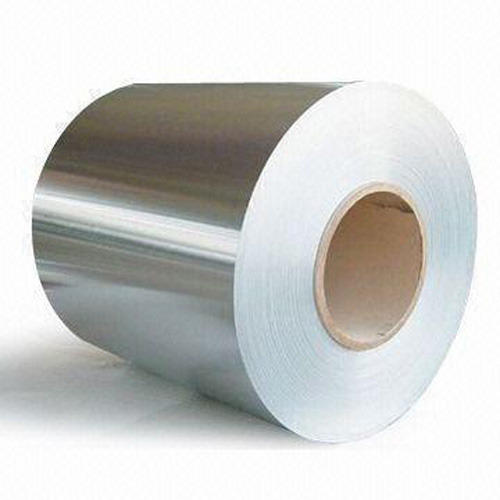 Aluminum 3003: The most widely used aluminum alloy. Added manganese increases tensile strength. Used for drawing, spinning, fuel tanks and sheet metal work. This alloy is non-heat treatable, and is corrosion resistant. Aluminum 5052: This is the highest strength alloy of the non-heat treatable grades. It has good resistance to marine atmosphere and salt water corrosion. With excellent workability it can be easily drawn and formed into intricate shapes. 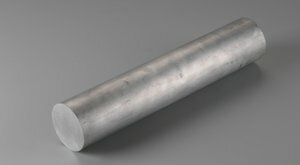 Aluminum 6061: This is the most versatile of the heat-treatable alloys, sometimes referred to as the "work-horse" alloy. It offers a broad range of mechanical properties and corrosion resistance. It can be fabricated with most of the commonly used techniques. 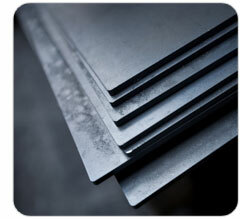 Aluminum 6063: Commonly referred to as the architectural alloy. It was developed as an extrusion alloy with relatively high tensile properties, excellent finishing capabilities, and corrosion resistance. Often used in various exterior and interior architectural applications, such as windows, doors, store fronts, and trim. It is also well-suited for anodizing. Aluminum 7075: This is one of the highest strength aluminum alloys available. It is ideally used in highly stressed parts. 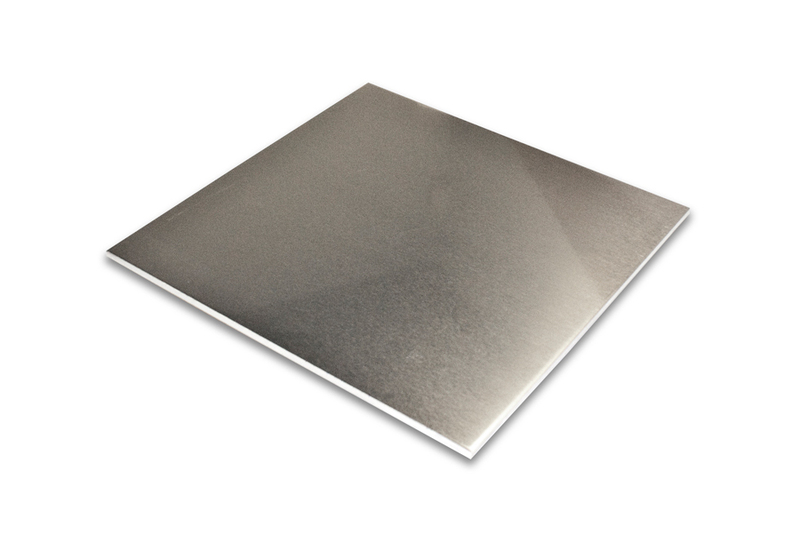 In sheet it is also available as Alclad to improve corrosion resistance. Often used in aerospace applications because of its desirable mechanical properties. May be formed in the annealed condition and then heat-treated. We're determined to provide the best customer service. With our attention to detail we ensure you get the right material, at the right size within the schedule that we commit to. Call us to speak with a seasoned salesperson - our staff has more than 100 years of experience - or chat online, or email us your RFQ. Our experience in the processing and distribution of metal alloys for commercial and industrial use will be to your benefit. Before you order directly through another website, be sure to give us a call. High-Quality Aluminum - Dedication to your Vision. 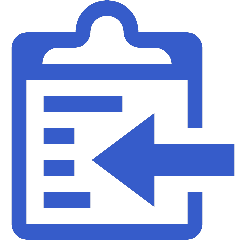 What is the RFQ & Sales Process? Our staff is trained to ask pointed questions in order for us to determine a way forward, toward the goal of providing an offer, and getting you the material you need. Please note that not every RFQ is a good fit for our market position. Please allow us to review your request to determine if metalmen can serve you. Contact us using the form below, we'd love to hear from you! © Copyright , Metalmen Sales Inc.. All Rights Reserved.